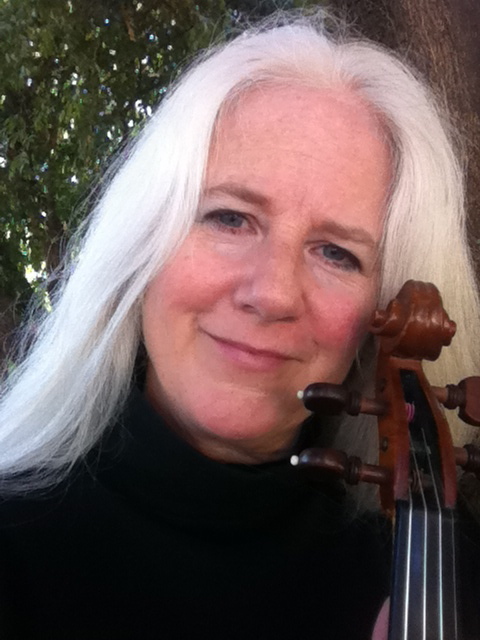 I live in Davis, California, and teach violin and fiddle. I am a Certified Suzuki Teacher (through book 4), and have been teaching students here in Davis since 1998. I am currently accepting new students aged 4 and up. To learn more about me, concerts and the lessons I offer, please contact me via email or call me at (530) 219-2725.